D.V. 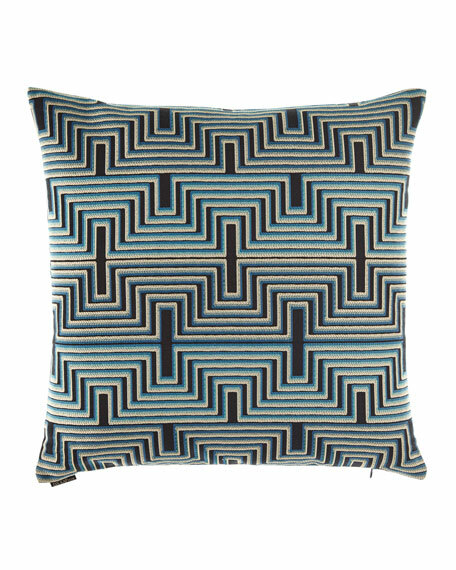 Kap Home Beckham Blue Pillow, 24"Sq. Decorative pillow with graphic design.